The In Flanders Fields museum tells the dismal story of the First World War in the West Flanders region. It is located in the renovated Cloth Halls of Ypres, an important symbol of wartime hardship and later of recovery. This museum tells the dismal story of the First World War in the West Flanders region. 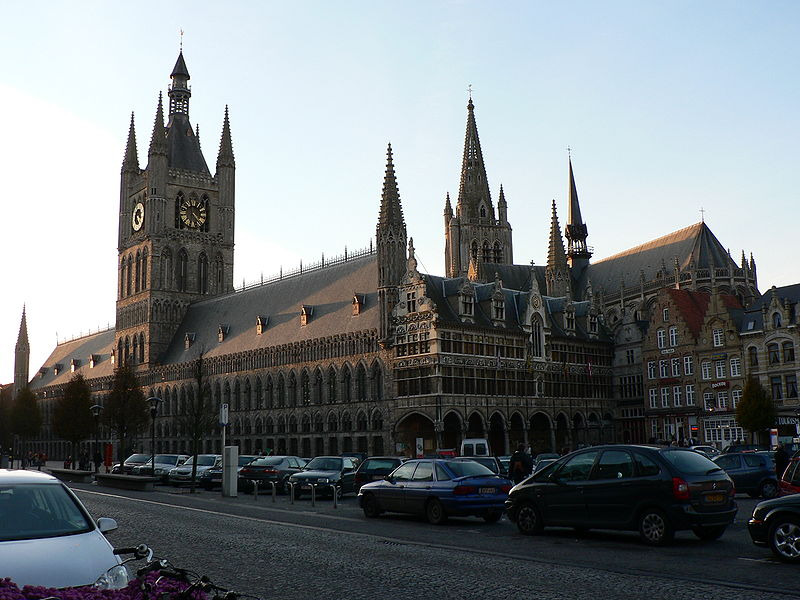 It is located in the renovated Cloth Halls of Ypres, an important symbol of wartime hardship and later of recovery.